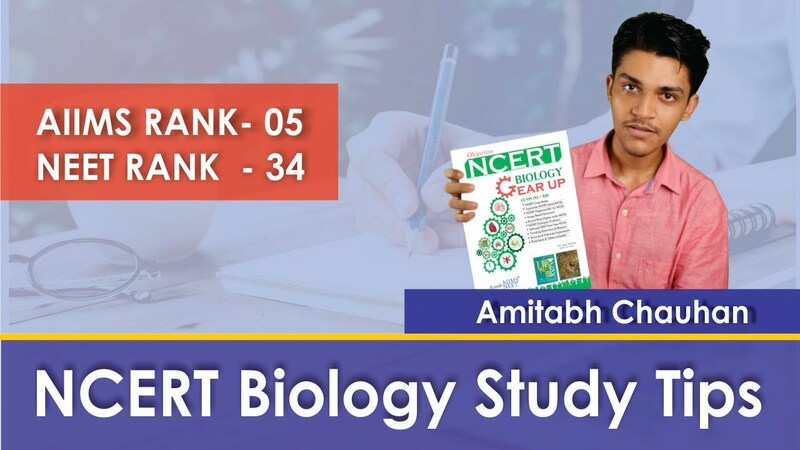 We all know that NCERT is very important for AIIMS & NEET exam. But very fewer students read NCERT books because many find it very difficult to understand. Therefore We AIIMSonian has decided to simplify NCERT so that all student can understand NCERT. This book contains all NCERT Topics. 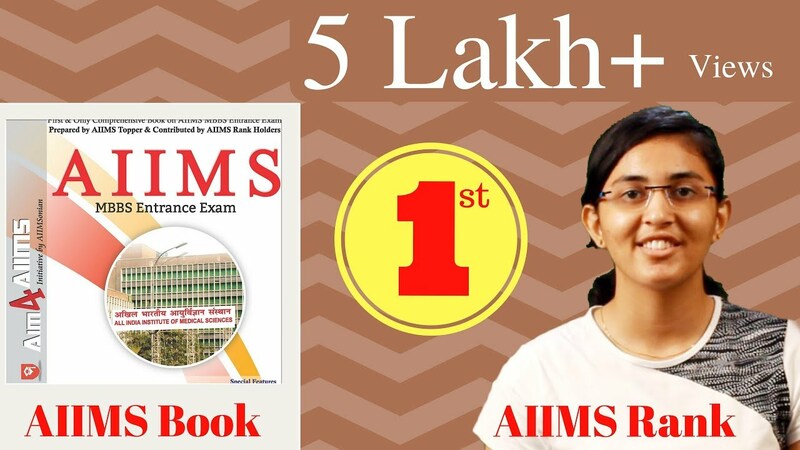 Aim4aiims Medical Books We all know that NCERT is very important for AIIMS & NEET exam. But very fewer students read NCERT books because many find it very difficult to understand. Therefore We AIIMSonian has decided to simplify NCERT so that all student can understand NCERT. This book contains all NCERT Topics. 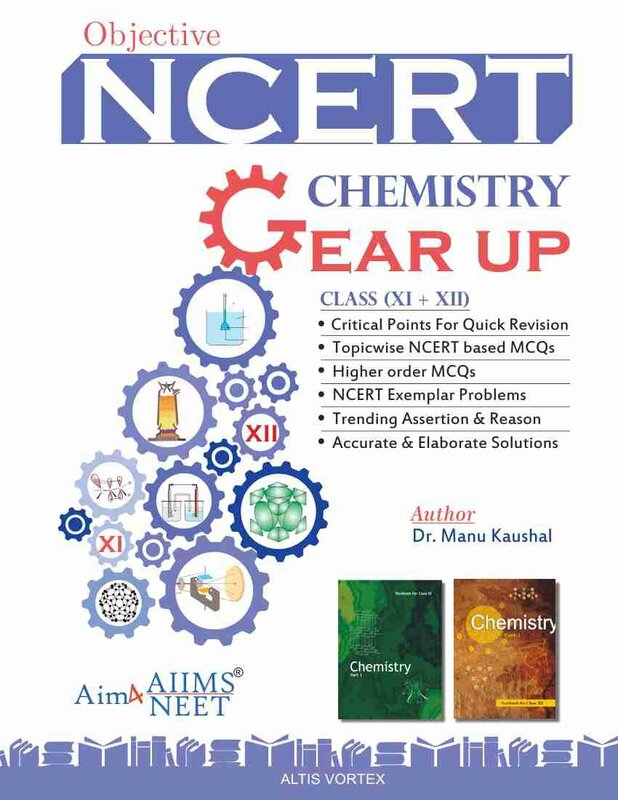 Objective NCERT Gear Up Chemistry is a most authentic book to let you have NCERT at your fingertips. 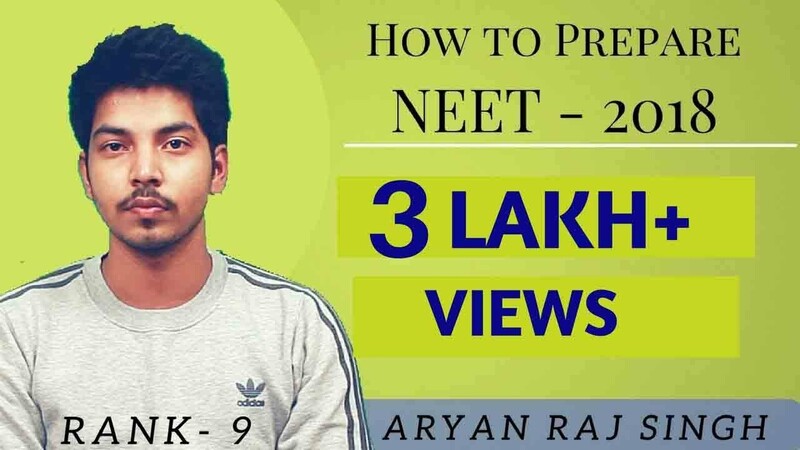 This book is designed as per the fact that most of the questions asked in NEET/AIIMS and JEE are from Chemistry NCERT books. 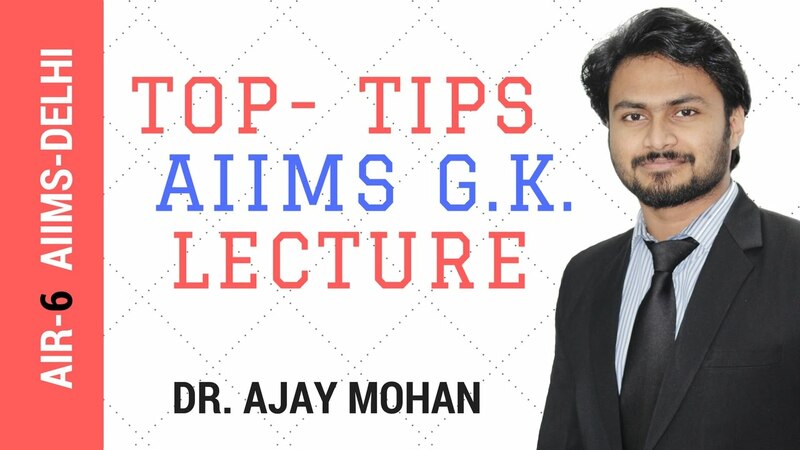 It gives short notes to revise the important concepts quickly and in a better meorinzing way , Topic wise self assisment MCQs to practice and check your progress, NCERT exemplar MCQs, Assertion and reasoning for an edge in your AIIMS/JEE preparation and Chapter wise higher order for extra edge is also given in this book. It possess 160 Questions per chapter in average to guarantee the complete revision of NCERT Chemistry. This book also gives an advantage to gauze your progress with Preparation Meter.